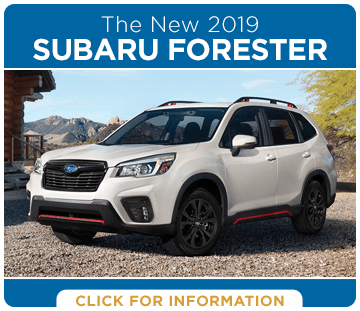 Subaru is dedicated to making the best vehicles possible, which means that every model year improves on the last. 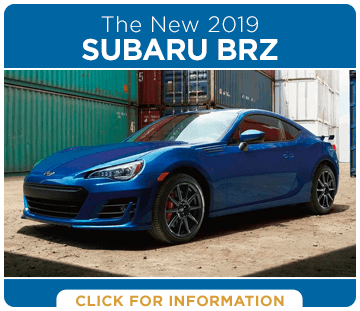 The 2019 Subaru models are here, and, true to form, they're better than ever! Research is an important step in buying or leasing a new vehicle. For your convenience, we've put together these pages to help make your research easier. 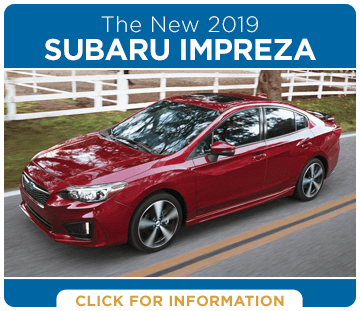 No matter which new Subaru you're looking for, you'll find valuable information on what it offers. Information is good to have, but it's only part of the equation. It's hard to understand just how great Subaru models are until you've driven one for yourself. 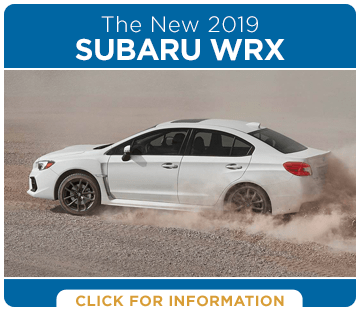 We invite you to schedule a test drive so you can experience all that Subaru has to offer. When it comes to vehicles, it only makes sense that you'd want something reliable. 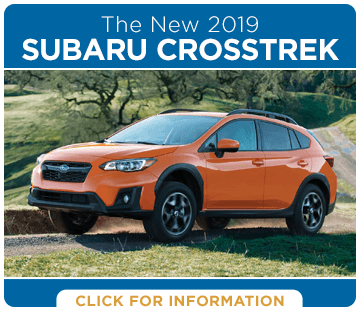 Since 97% of Subaru models sold within the past decade are still going strong and on the road today, we'd say that Subaru fits the bill. 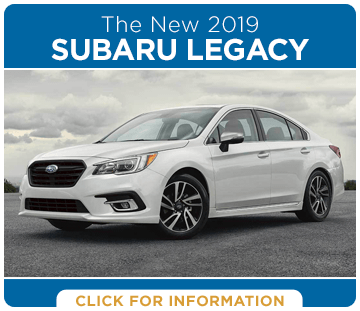 This longevity is a result of the care for quality that Subaru demonstrates. Furthermore, Subaru is dedicated to making the world a better place, as demonstrated by the Subaru Love Promise. 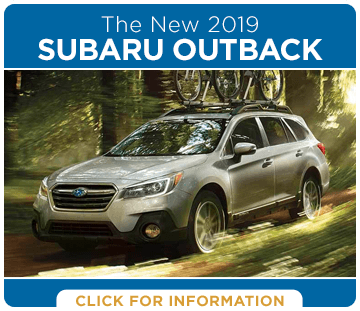 Nate Wade Subaru is America's oldest exclusive Subaru retailer--and we're proud to be part of the Subaru Eco-Friendly Retailer Program. You'll find great deals here, but you'll also find that we're simply a great place to do business.